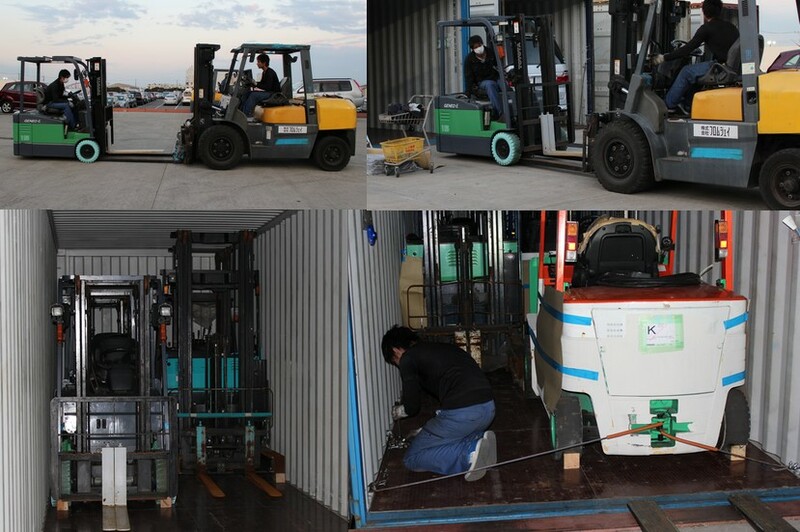 Japanese used forklifts are on sale in our auctions, Toyota, Sumitomo, Nichiyu and more. We translate the auction sheets and get extra photos if needed. We purchase, arrange internal transport, loading into a container and export for you. Apply now and get a free 2 week access to the Japanese used car, truck and forklift auctions.